GET A FREE MP3 OR WAV DOWNLOAD OF THIS RELEASE WHEN YOU BUY IT ON VINYL : Just add the vinyl to your bag and we'll do the rest. You'll receive an email with a link to your free download from release date, or if you purchase after the release date, you'll receive it when your order is processed. If you only want to purchase MP3/WAV, these will be made available from the release date. 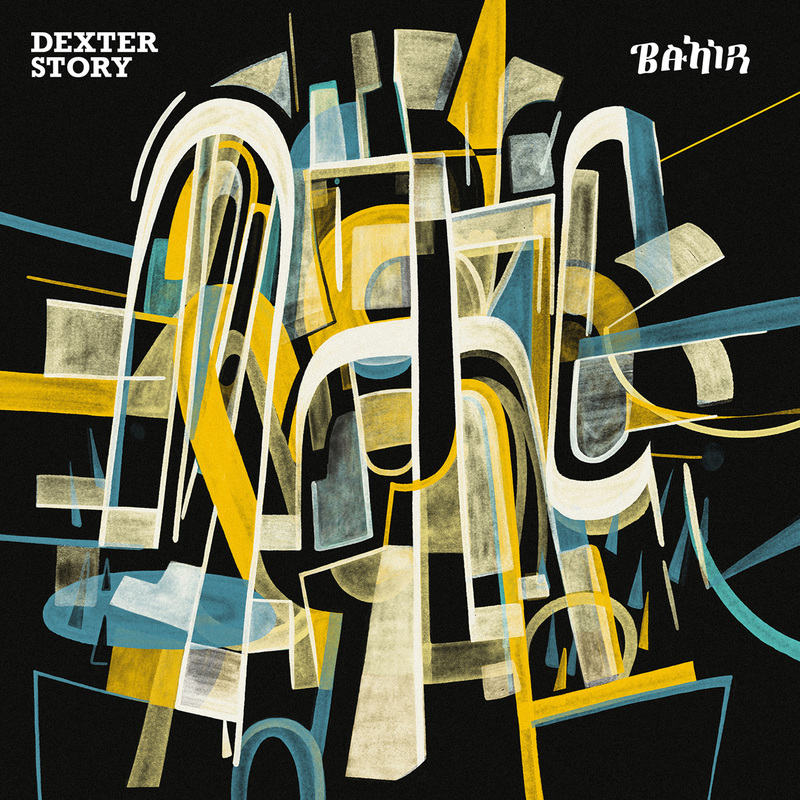 Dexter Story is an artistic spirit in the truest sense of the phrase. From his work as a multi-instrumentalist for acts like the Sa-Ra Creative Partners, to his management role with Snoop Dogg and his turn producing Daymé Arocena’s 2017 album Cubafonia, Story understands the business from every conceivable angle. On Bahir, Story steps in front of those influences and melds his world into the one he fell in love with so strongly while in Africa. One way in which he’s done so is by incorporating musicians from both sides of this coin. LA luminaries are featured throughout, as are African contemporaries he encountered throughout his travels. Sudan Archives gives a show-stealing vocal performance on “Gold”, while the Ethiopian producer Endeguena Mulu adds impenetrable and psychedelic texture to the album’s title track. So Bahir finds the polymath musician not stuck between two worlds, but as a member of both. We get Ethiopian jazz tonalities, Tuareg grooves, eskista dance rhythms, Afro-funk, Somalian soul and forays into more contemporary jazz rhythms, too. Angelenos like Miguel Atwood-Ferguson and Josef Leimberg give the record its backbone, while African artists like the Ethiopian singer Hamelmal Abate give Bahir its glimmer and shine.